Murphy Farms features beautiful homes located in the prestigious City of Murphy, Texas. The City of Murphy is located midway between Plano and Wylie; plus, is only about 20 miles from downtown Dallas. Residents of Murphy Farms enjoy many amenities including a beautiful pool with outdoor amenity center. Murphy Farms is "The Place To Be". 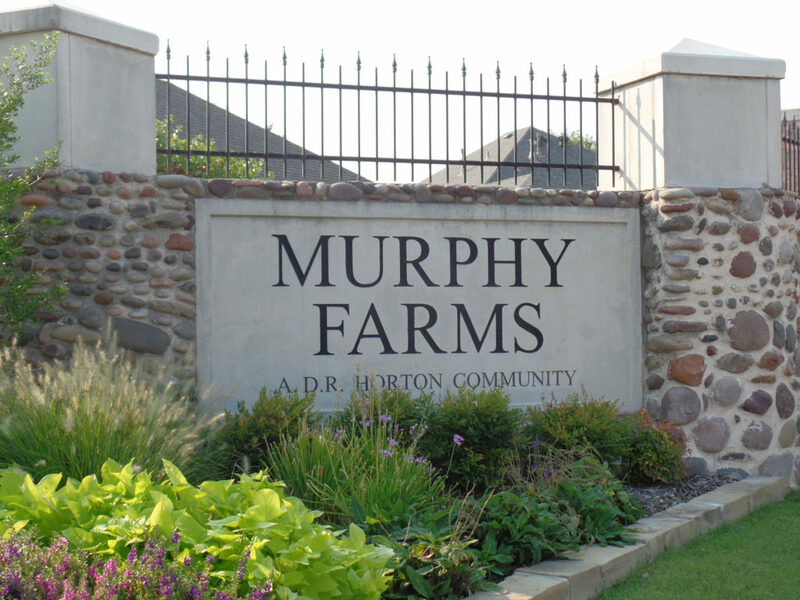 The Murphy Farms Homeowners' Association is dedicated to ensuring the beauty and stability of the area, promoting neighborliness and pride among the residents, and forming a base for representation in matters affecting the community. This web site provide services to residents of Murphy Farms. You can find out more about these through the links above.